'to make dreams a reality by providing quality, safe scuba diving experiences on some of the world's best coral reefs'. All dive centers share the same high quality standards that are known to make the SUB AQUA DiveCenter name so unique; we offer comfortable and safe diving experiences so you can relax and enjoy living the dream during your vacation! Full range of PADI scuba diving courses from complete beginner level through to more advanced at our dive centers on Angaga Island and Thulhagiri Island resorts. SUB AQUA WaterSports Center on Angaga Island with activities for all the family including snorkelling, wind surfing, stand-up paddling, kayaks and more. 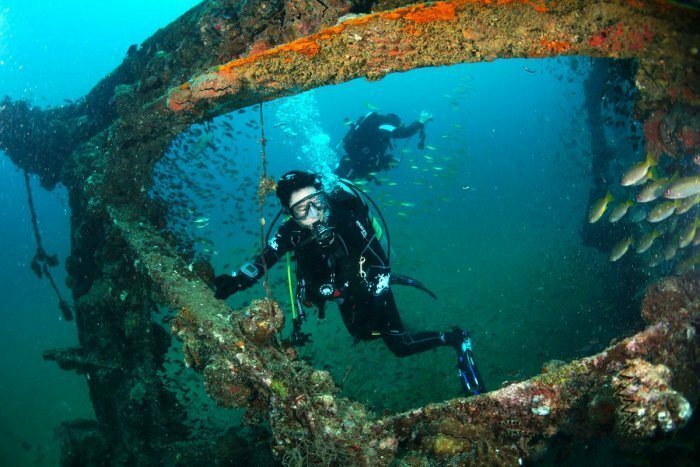 Diving in Thailand has so much to offer with wreck dives, local dives, day trips to the Similan Islands and much more! Aside from SUB AQUA Dive Centers in Maldives, you can dive with any of our 5 other SUB AQUA DiveCenter partners around the world and be guaranteed our promise of high quality, safe diving experiences. 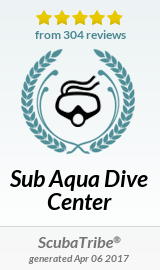 SUB AQUA DiveCenter are well known for providing the most professional scuba diving services and courses. With a great range of PADI Courses, fantastic instructors, we are simply the best place to book a scuba diving course in Maldives. We specialise extensively in first time dive experiences with our Try Diving programmes and PADI Open Water Diver Course, all the way through to more experienced PADI Specialty diving courses. At SUB AQUA DiveCenter we pride ourselves on a reputation for quality and professional diving education. Our goal is to make sure you receive the best dive training available whilst at the same time having a fun, safe, enjoyable and memorable experience here in Maldives. We also understand that your time is important to you while you are on holiday so we offer PADI eLearning options so you can learn to scuba dive online by completing the theory section of your course before you arrive! Hope to see you soon at a SUB AQUA DiveCenter in Maldives or around the world. Read what customers say about SUB AQUA DiveCenter Maldives. ScubaTribe offers divers a place to find up to date and high quality information about the places you want to dive. The information you find on ScubaTribe is relevant, recent and verified as coming from customers who actually visited the dive operation in question! It is not so cluttered as TripAdvisor and has the benefit that you can post your review anonymously without registration. 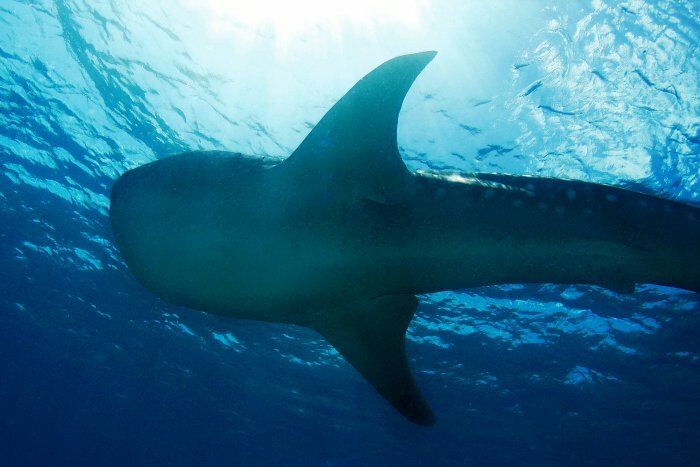 It is a scuba diving review site for divers only. It requires no registration or sign-up but gives you the opportunity to leave a real review of SUB AQUA DiveCenter to help us to improve and to help other divers find us! 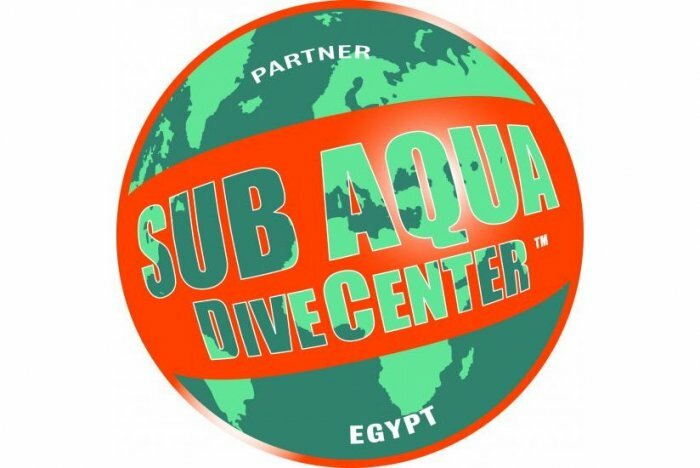 When completing your diving experience at any SUB AQUA DiveCenter you will receive an email from ScubaTribe inviting you to review your diving experience with SUB AQUA DiveCenter. Your ScubaTribe reviews are important to us. It gives us the feedback we need to provide top quality diving services expected from your holiday. It also helps us to continually evolve and improve our services so each diving guest can continue to enjoy what we do.